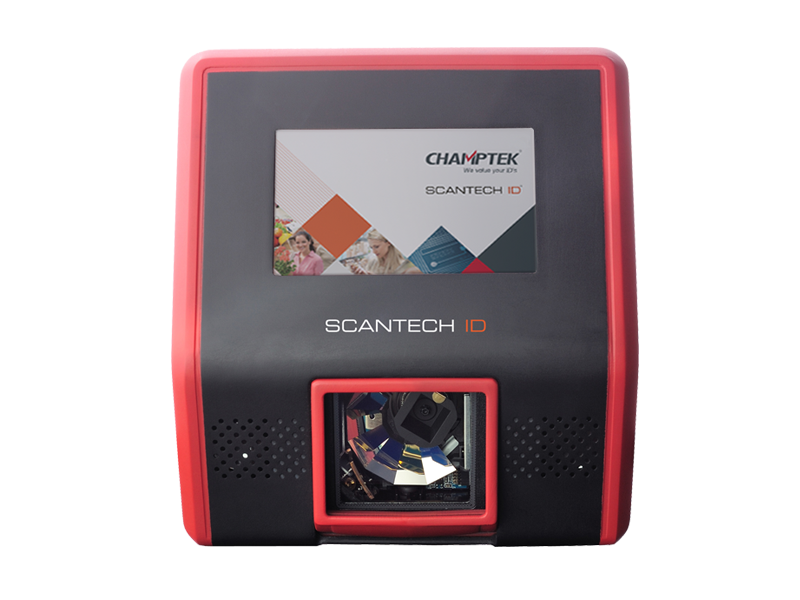 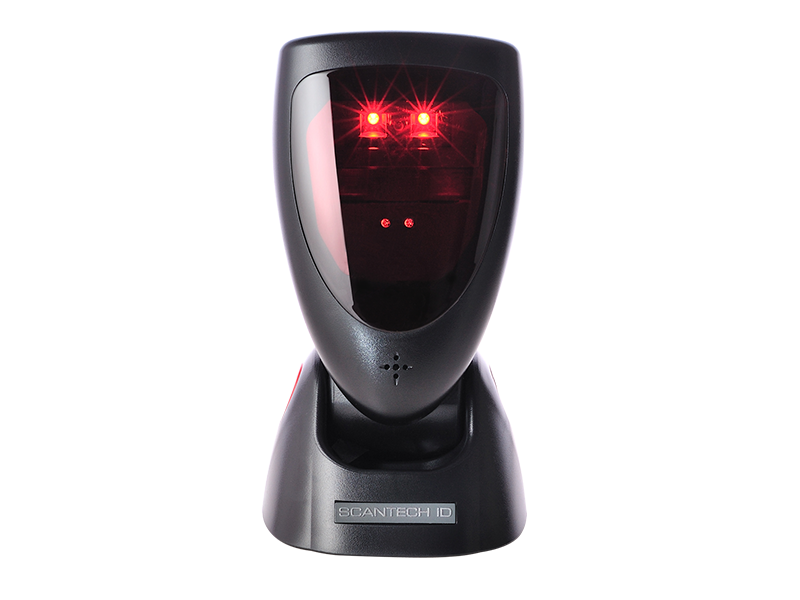 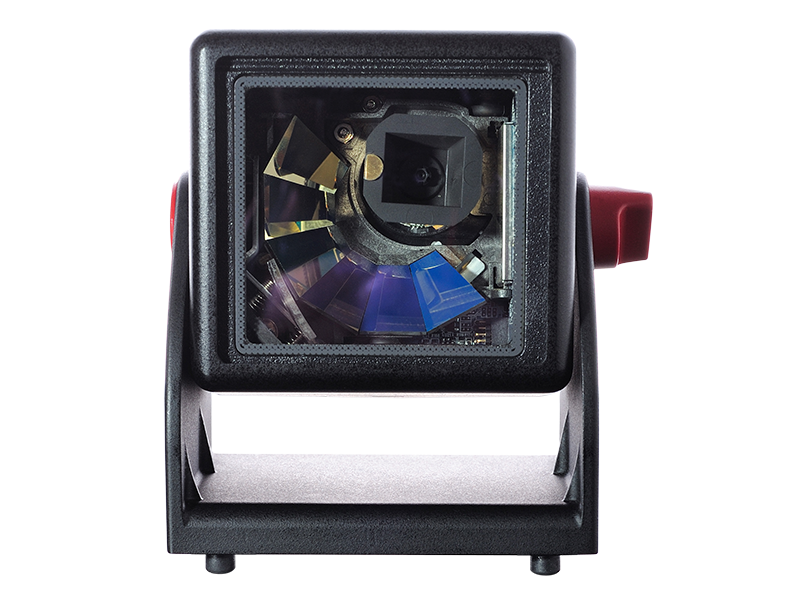 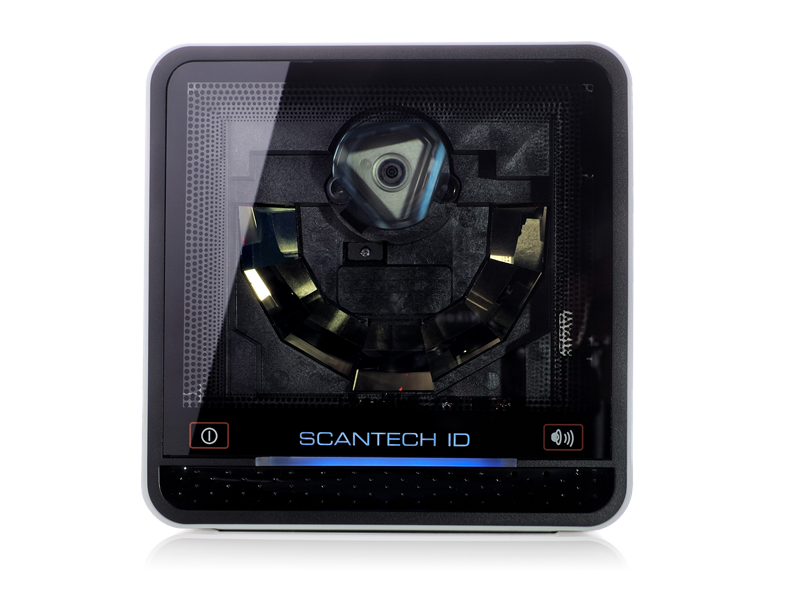 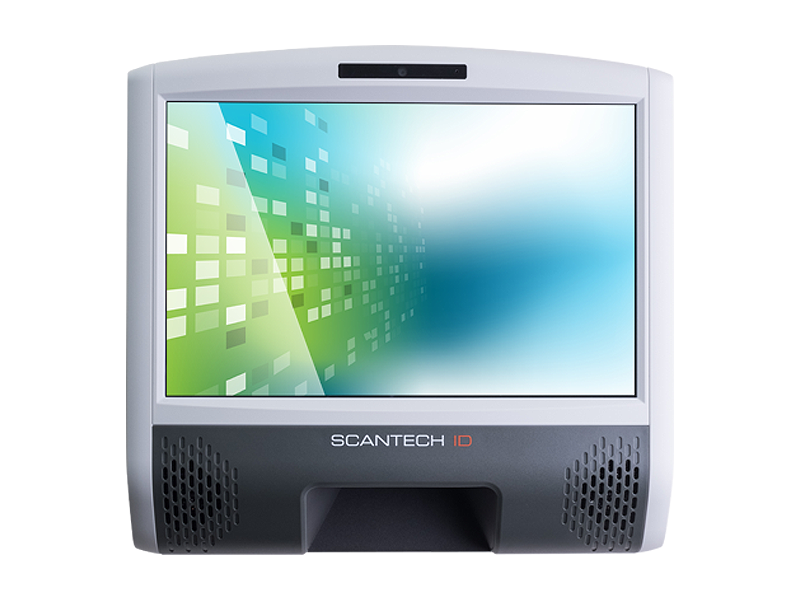 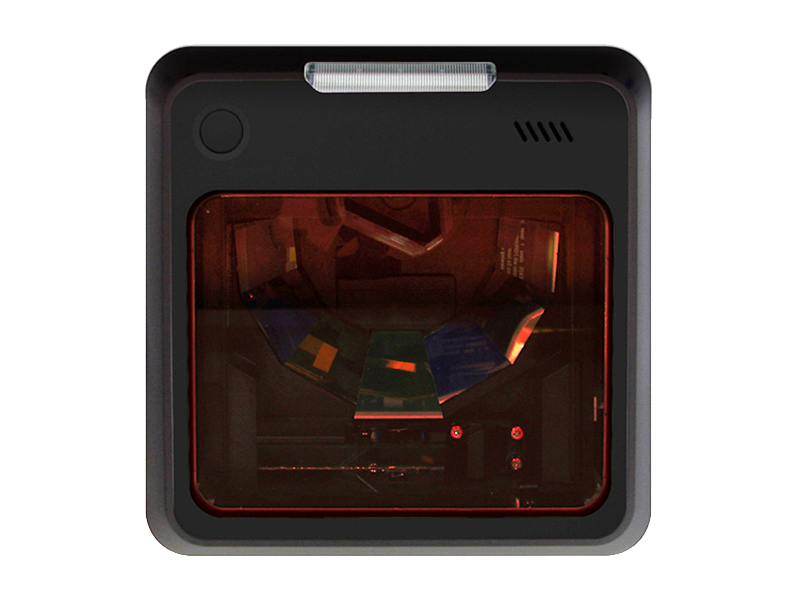 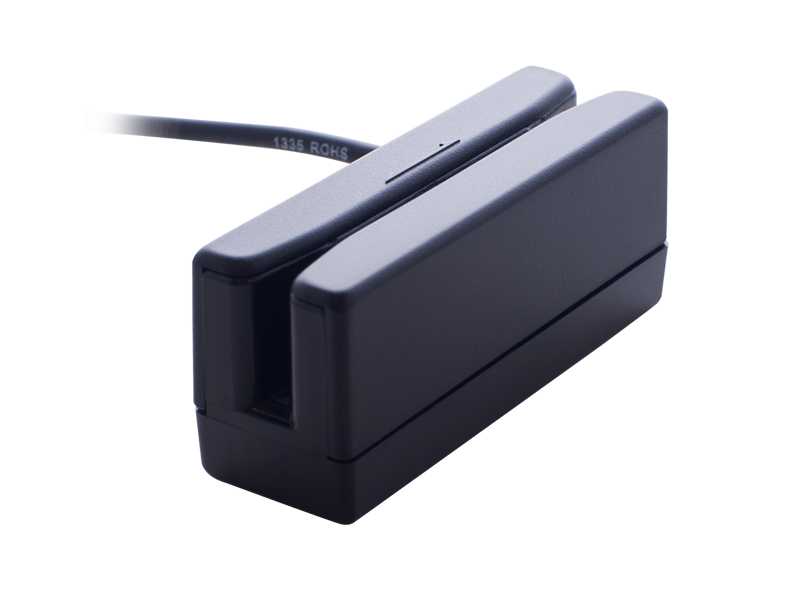 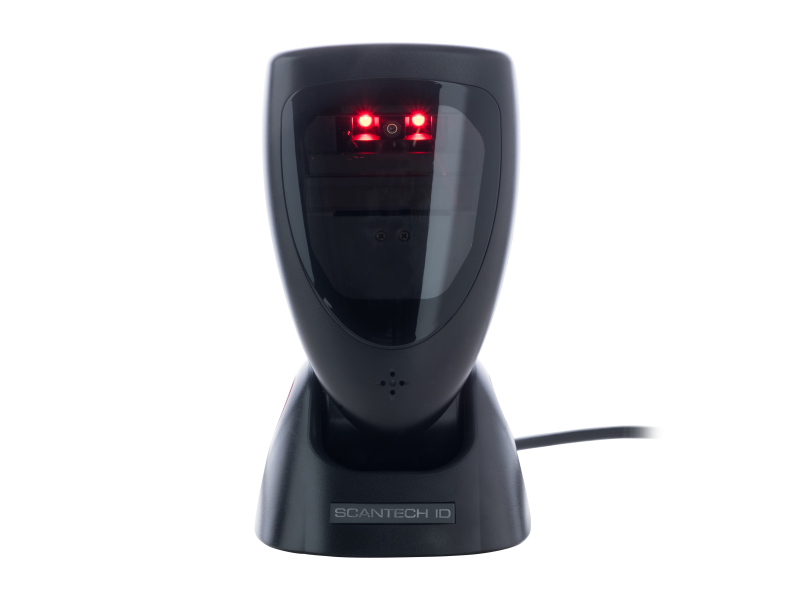 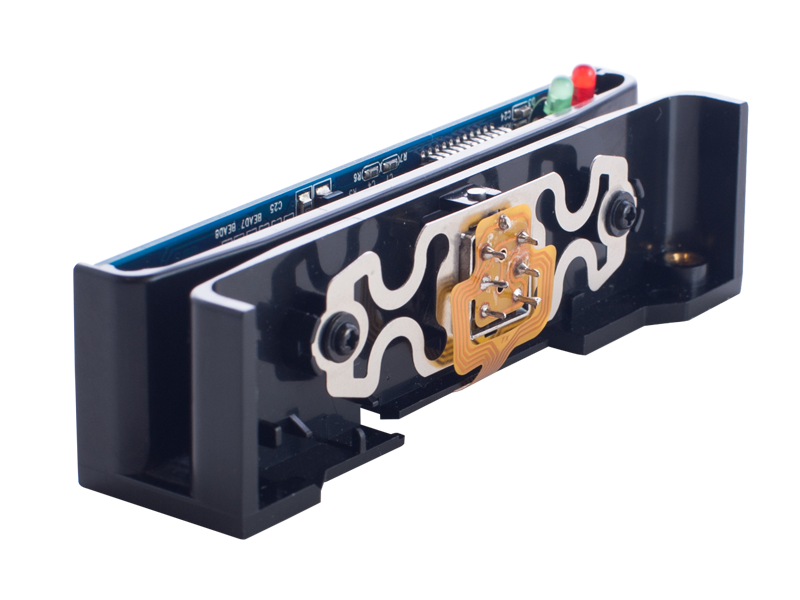 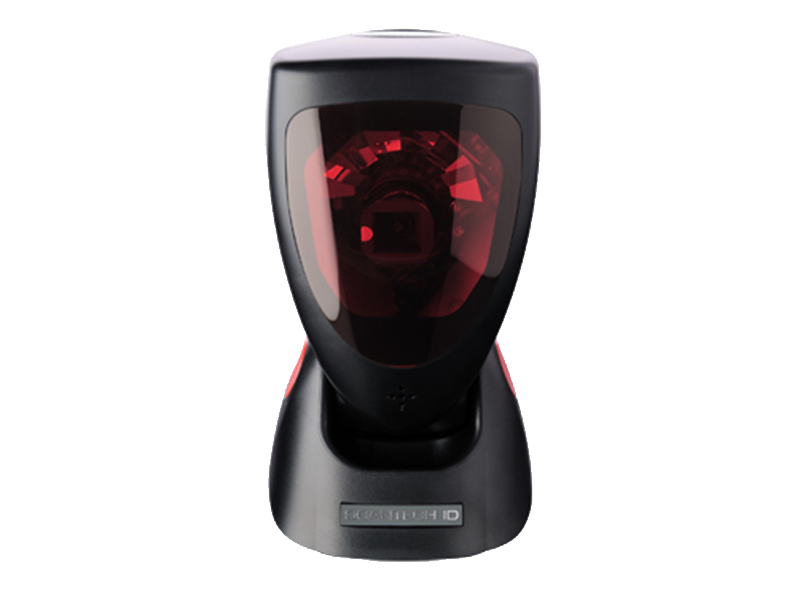 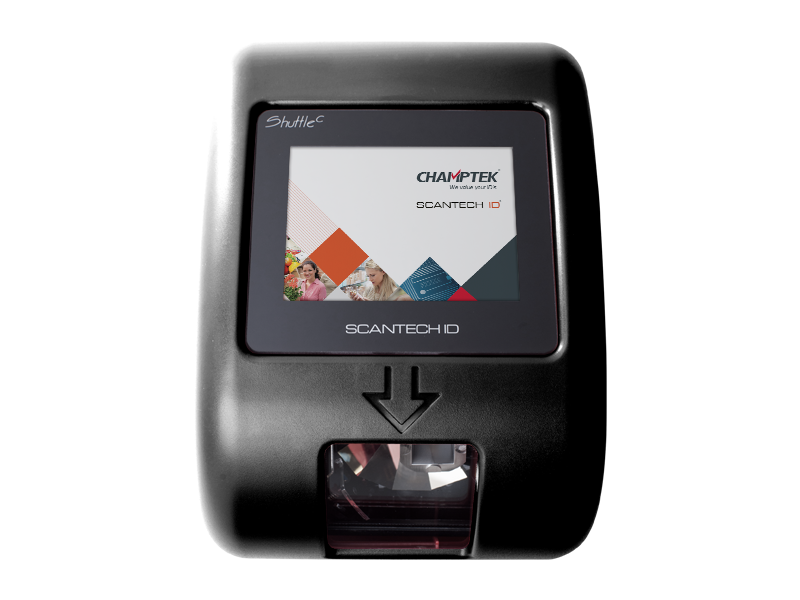 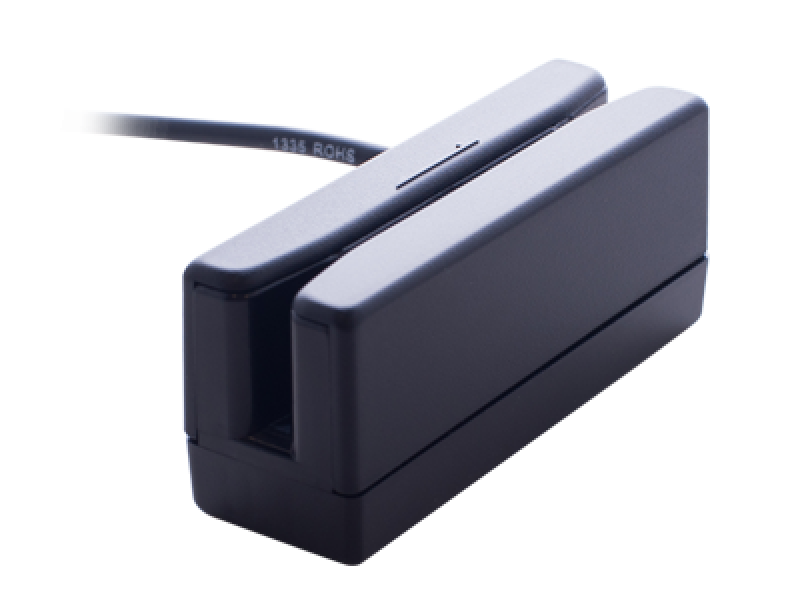 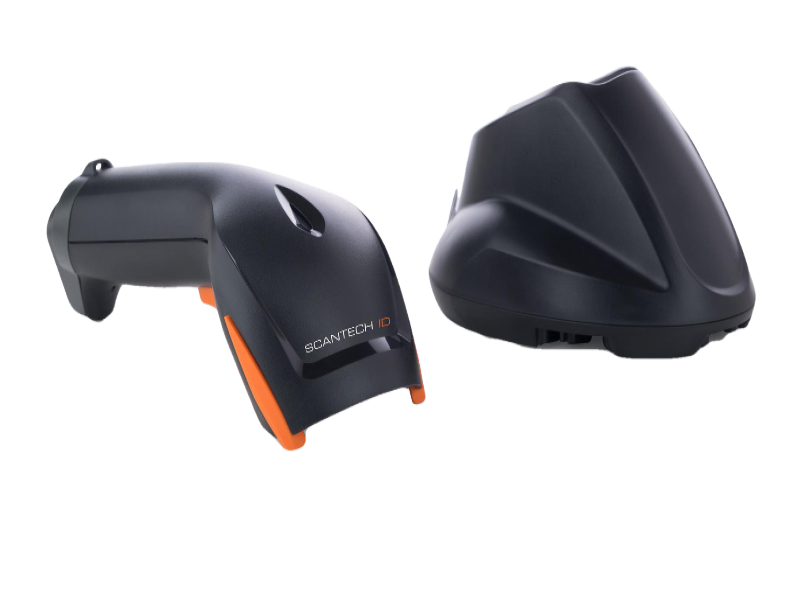 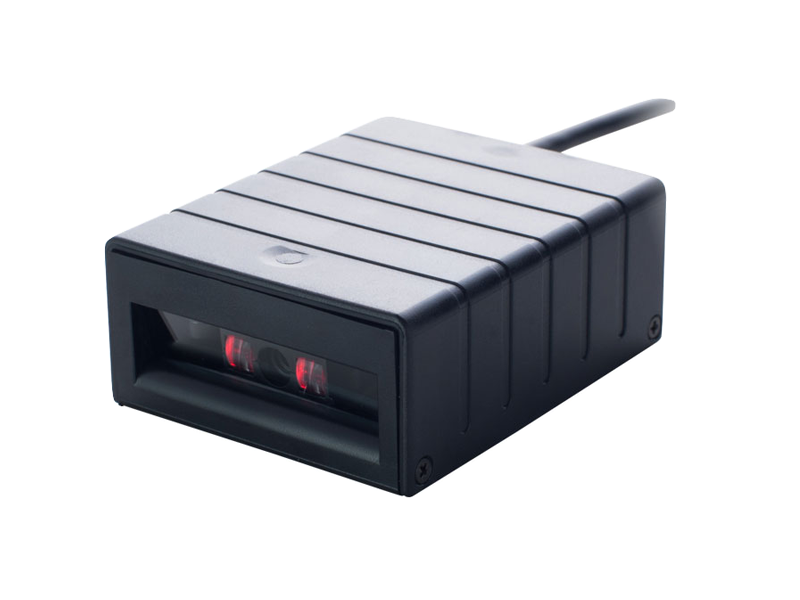 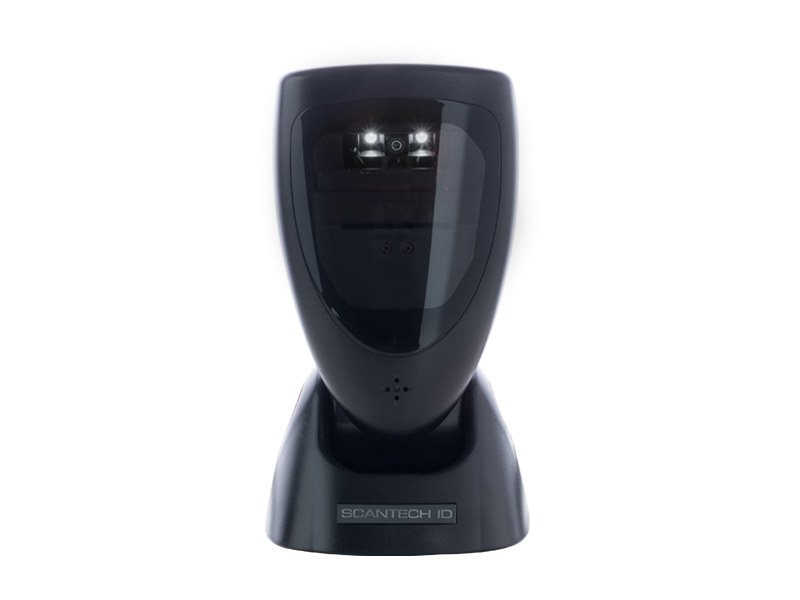 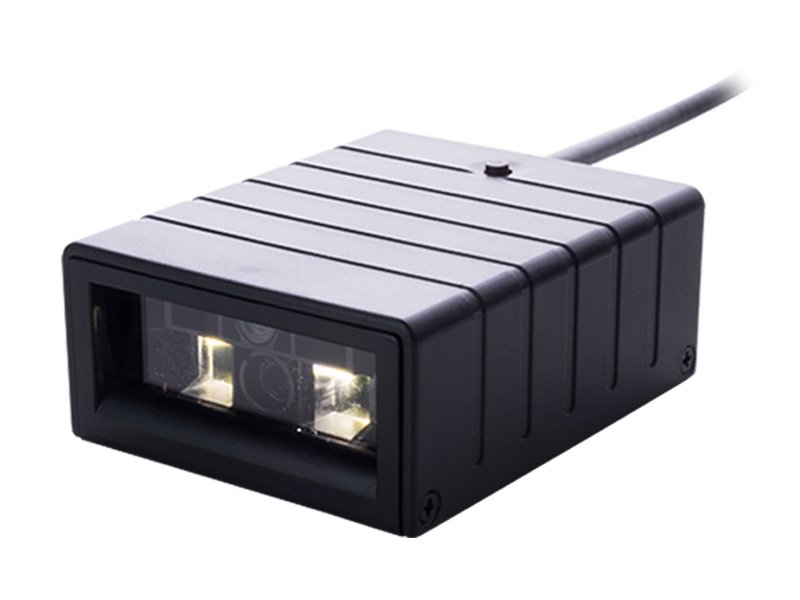 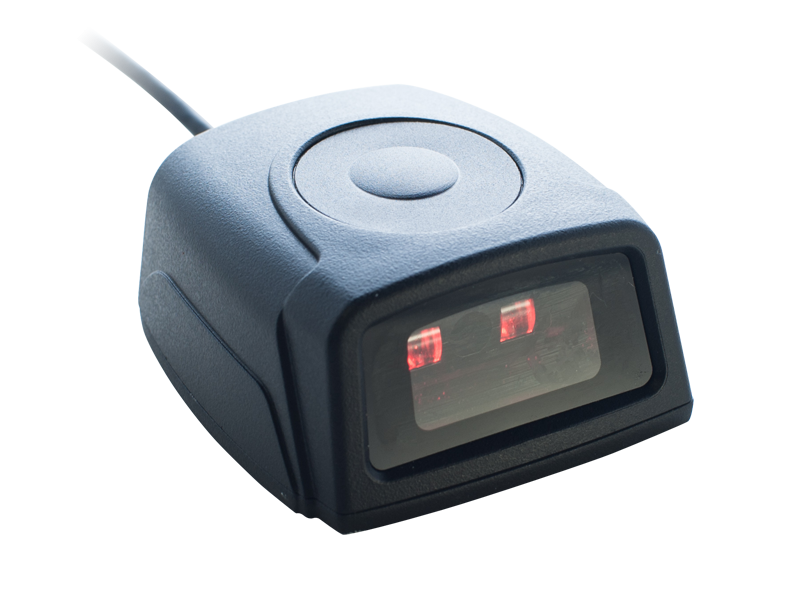 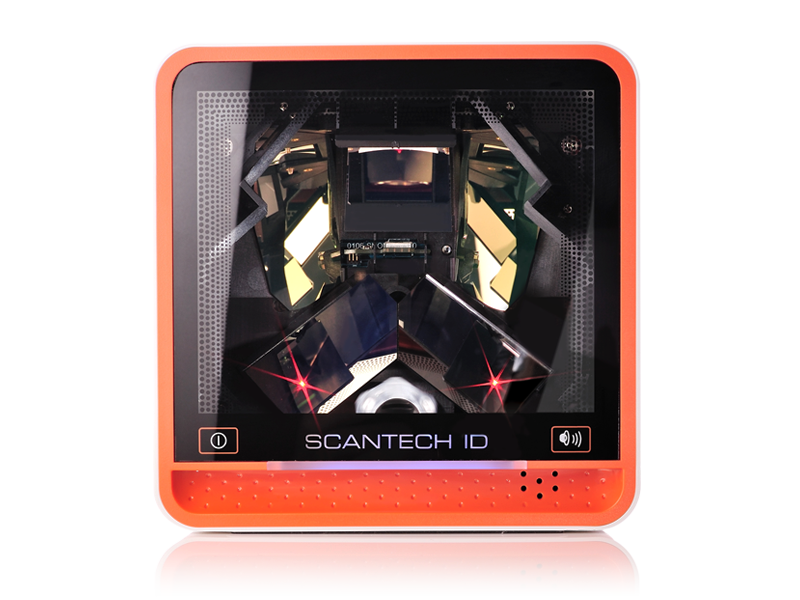 SCANTECH ID is a high performance counter scanner designed to solve the bottleneck of computing system by traditional counter scanner. 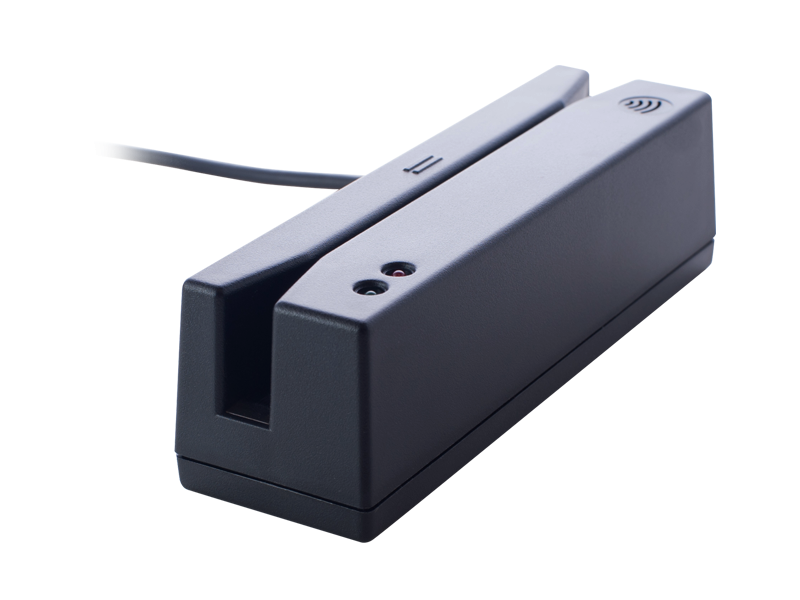 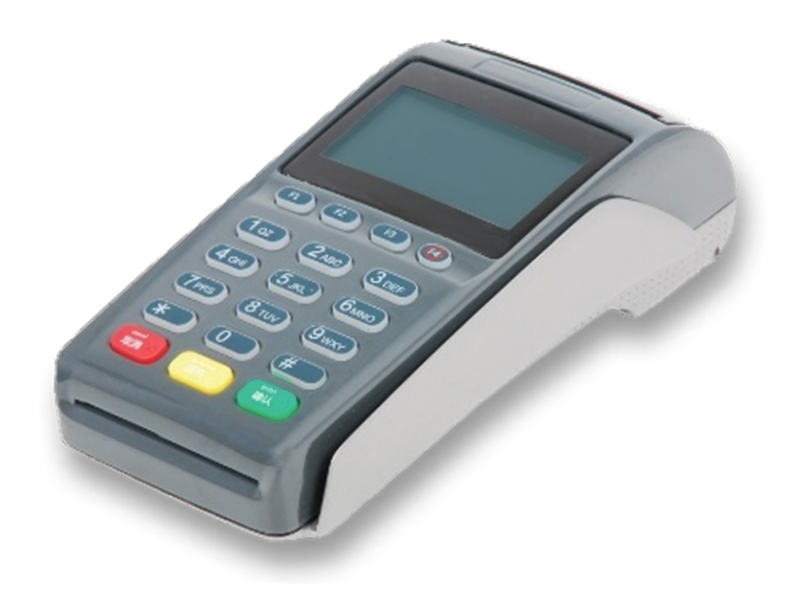 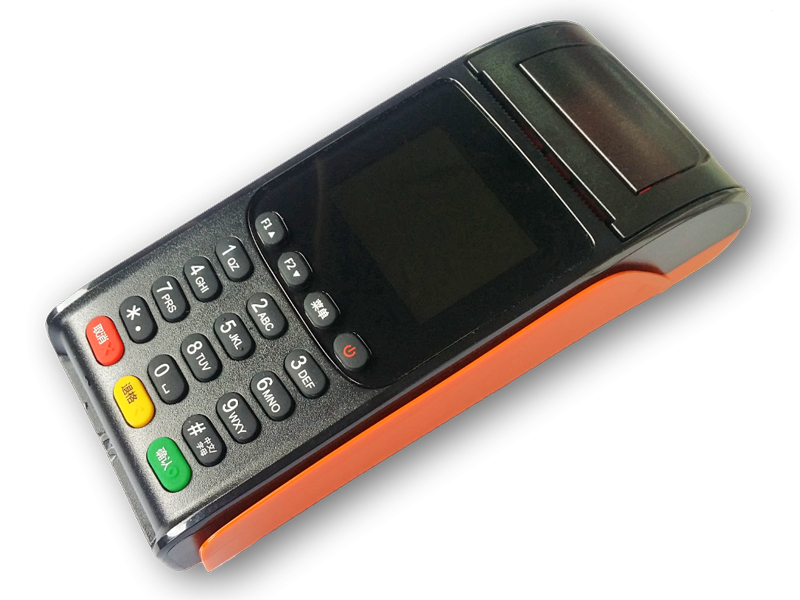 The LIBRA L-7050 superior performance, reliability and durability which mean increase overall performance and values of system in retail/POS computing and enterprise system solutions. 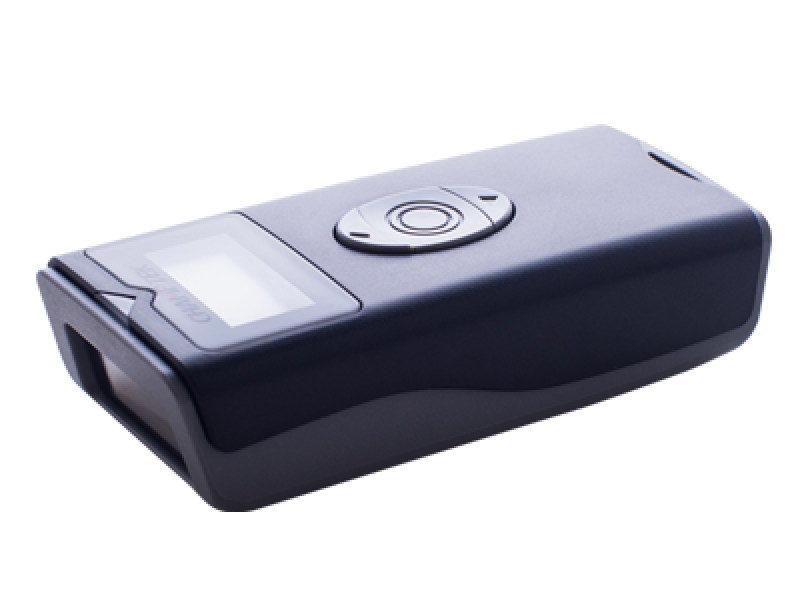 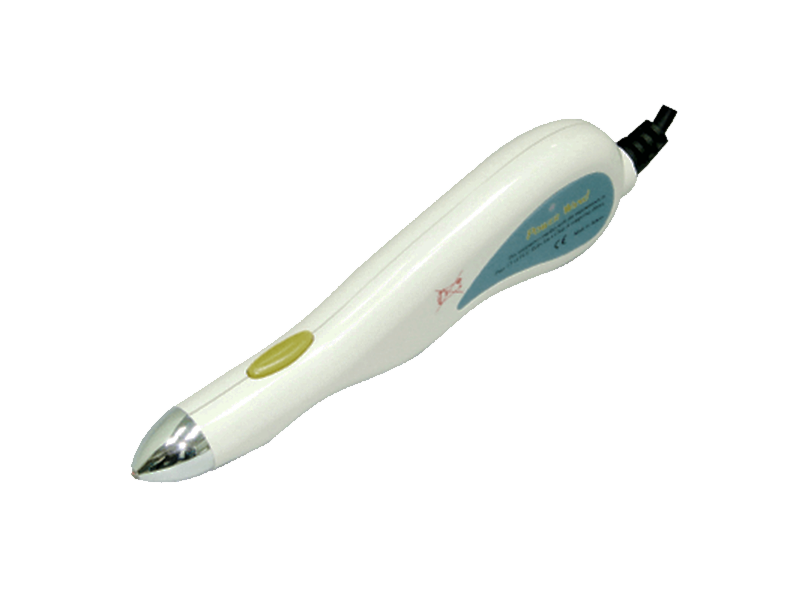 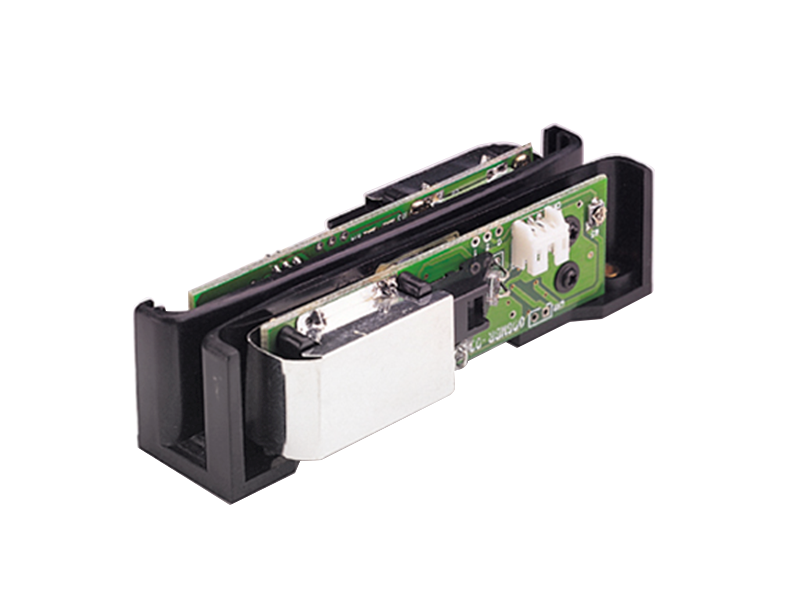 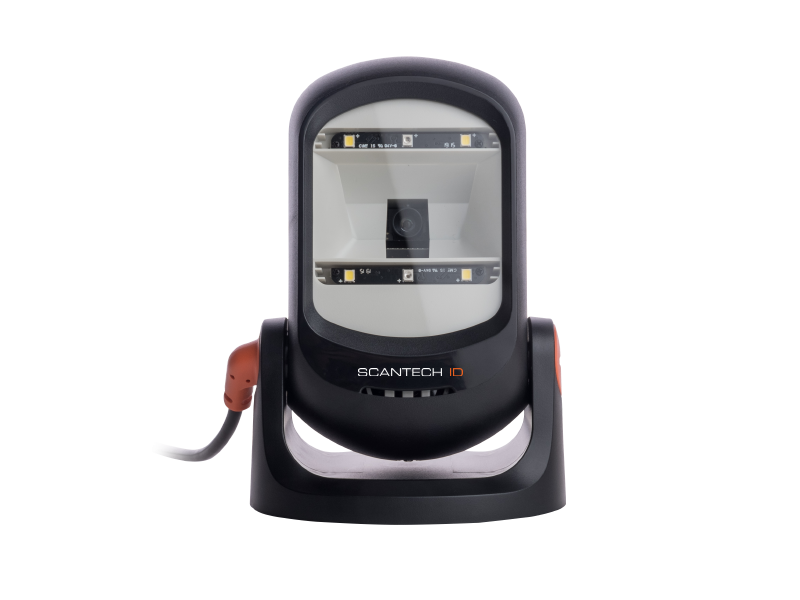 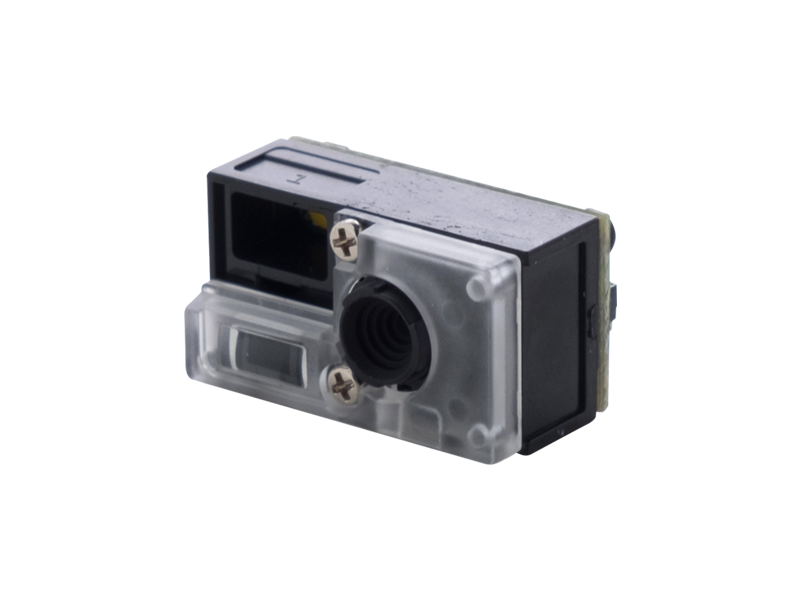 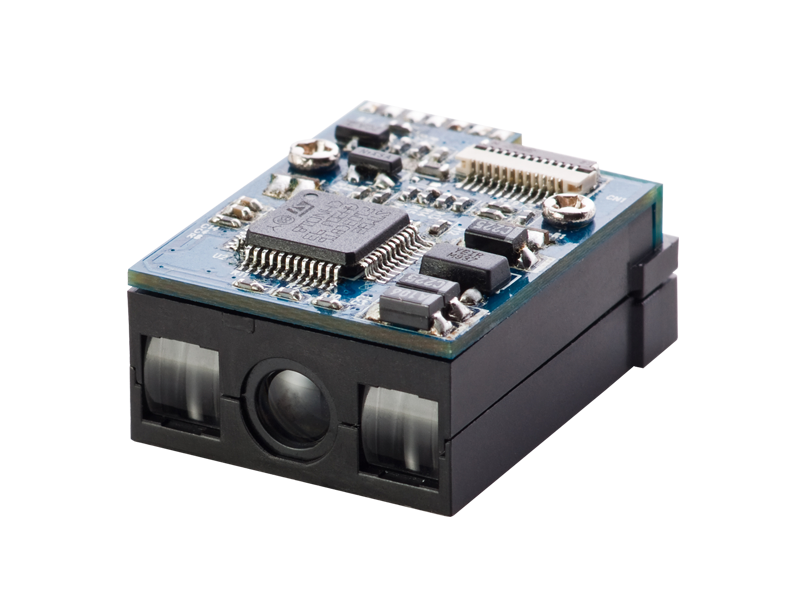 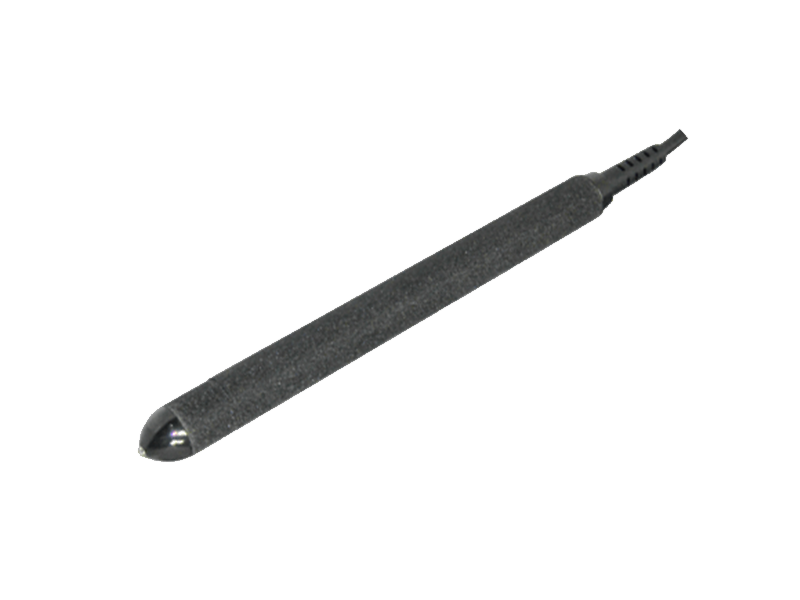 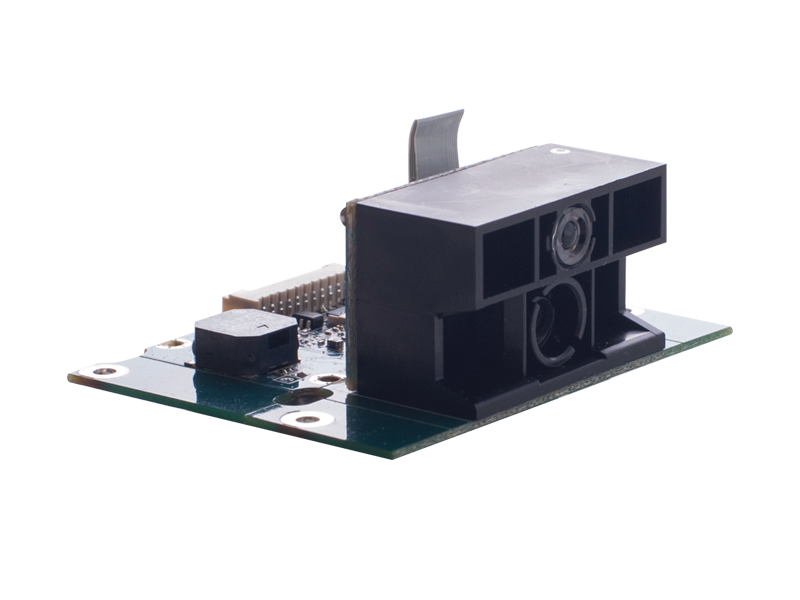 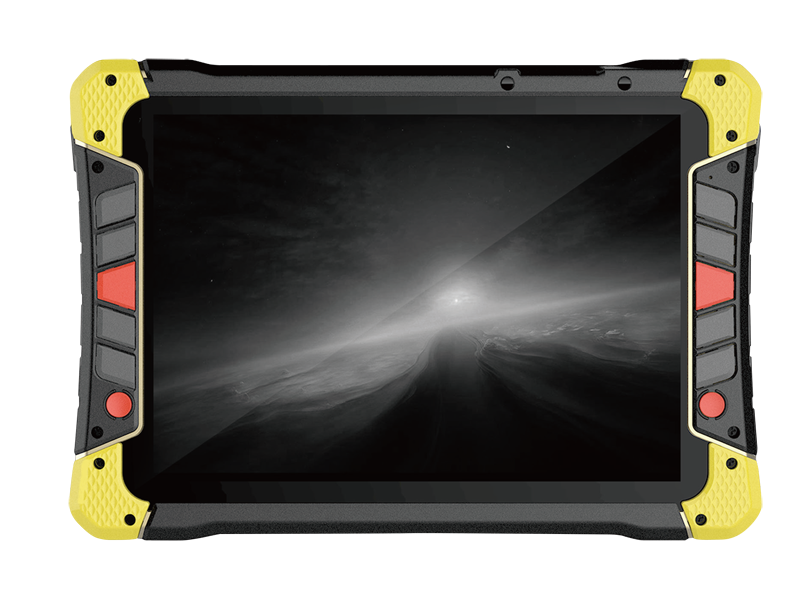 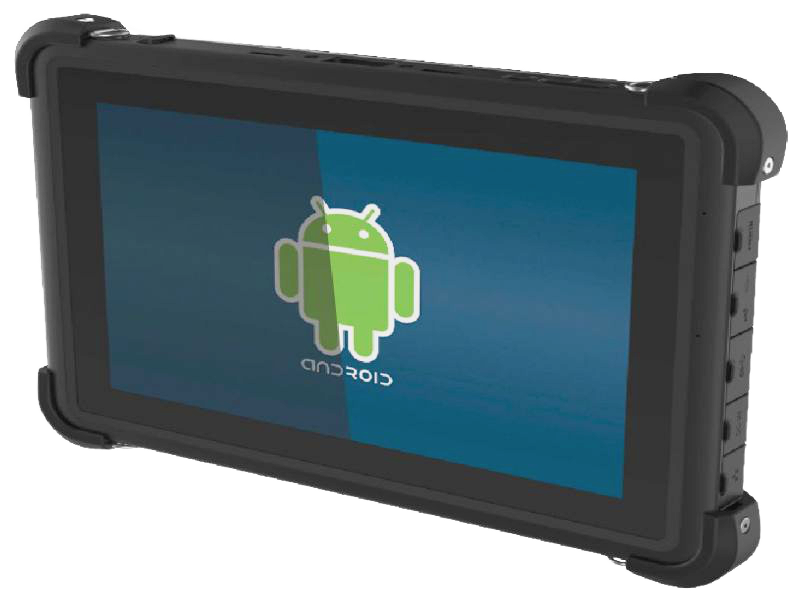 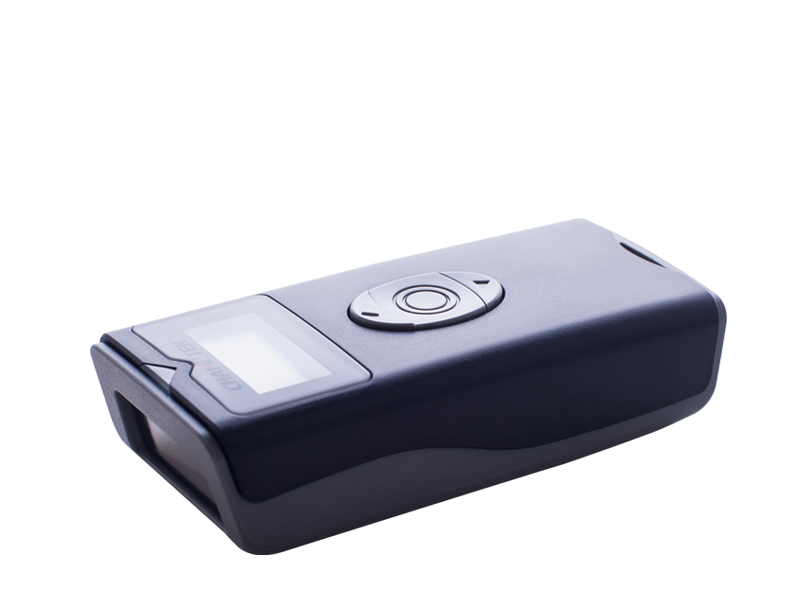 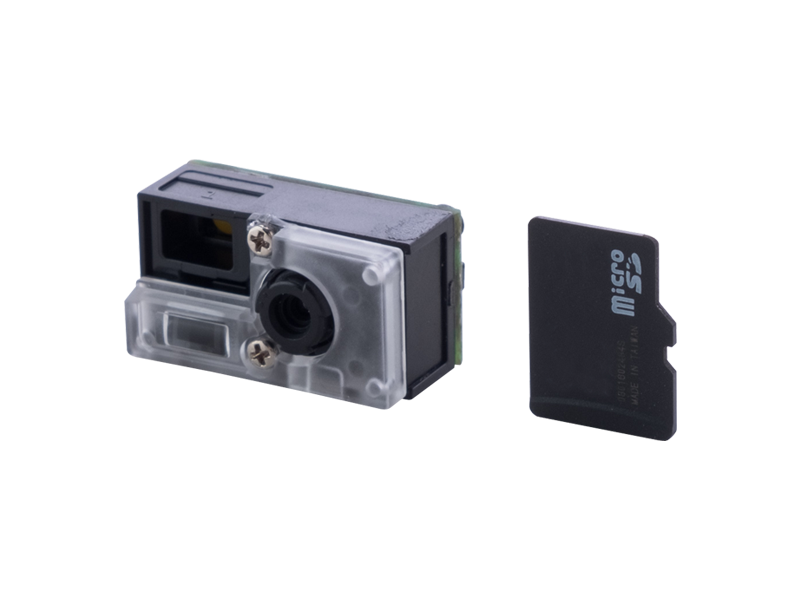 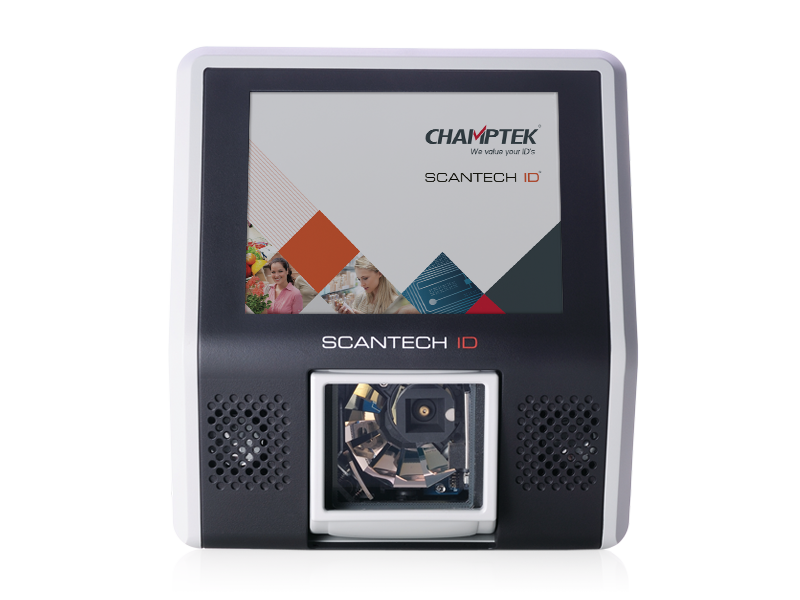 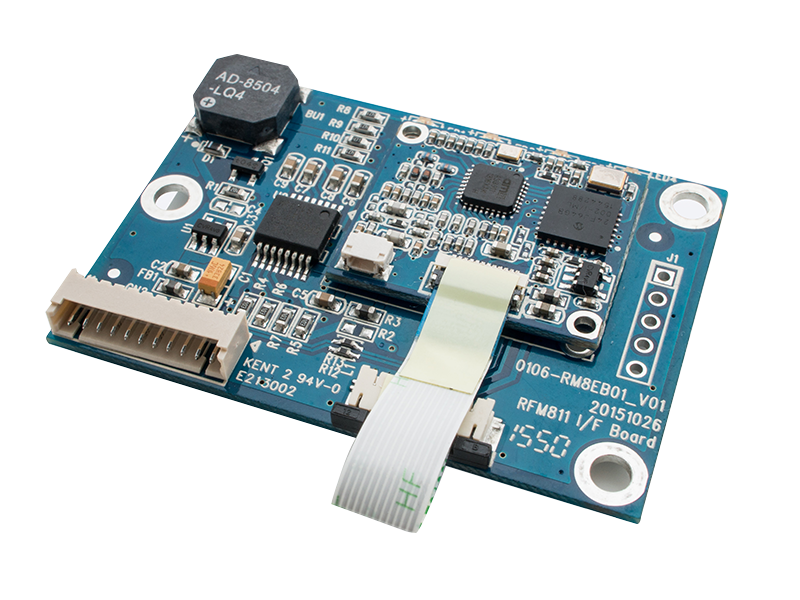 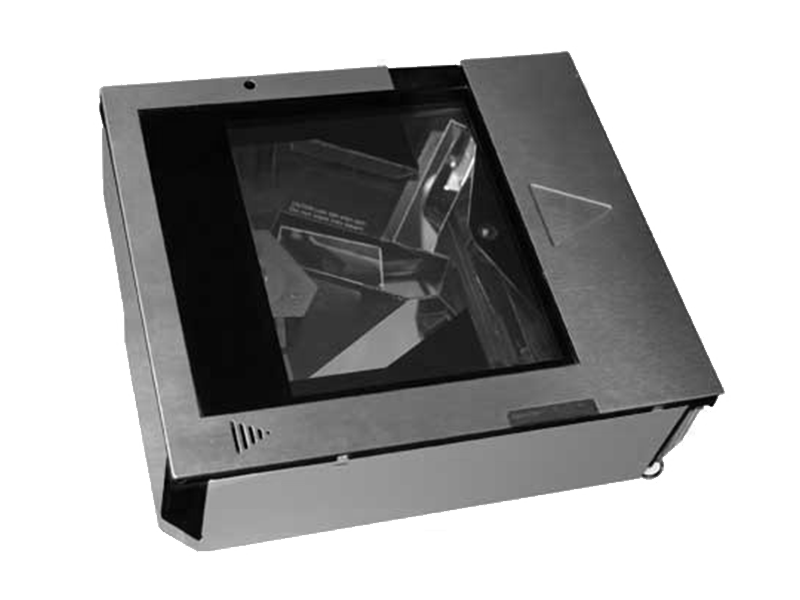 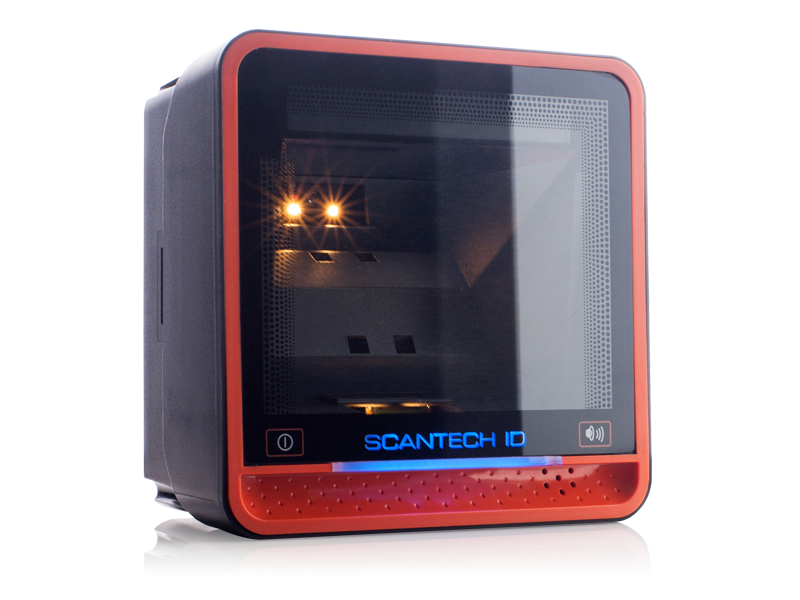 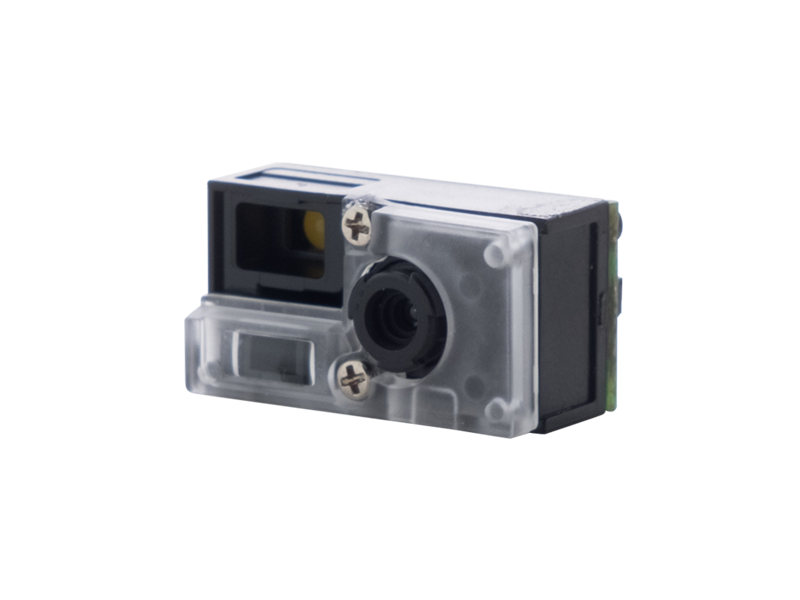 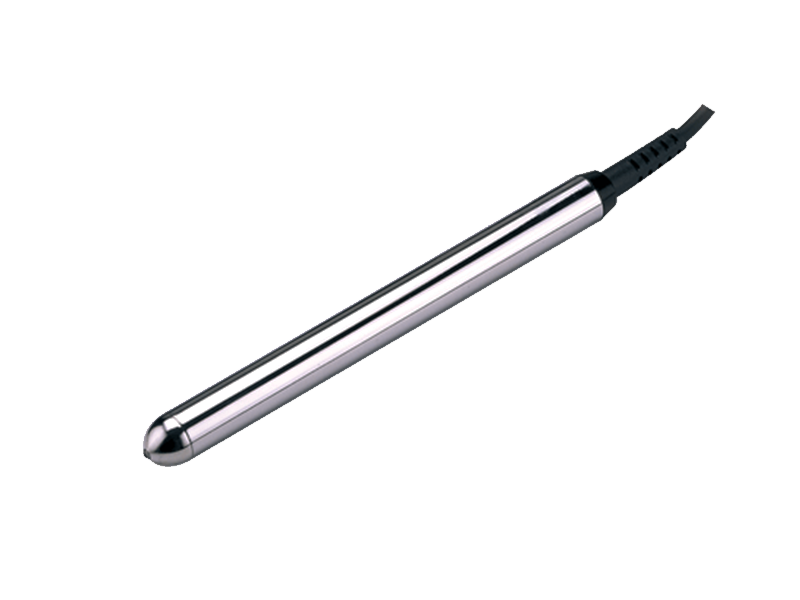 Drawing from decades of engineering experience, the SCANTECH ID LIBRA L-7050 is designed to deliver better performance and reliability, featuring. 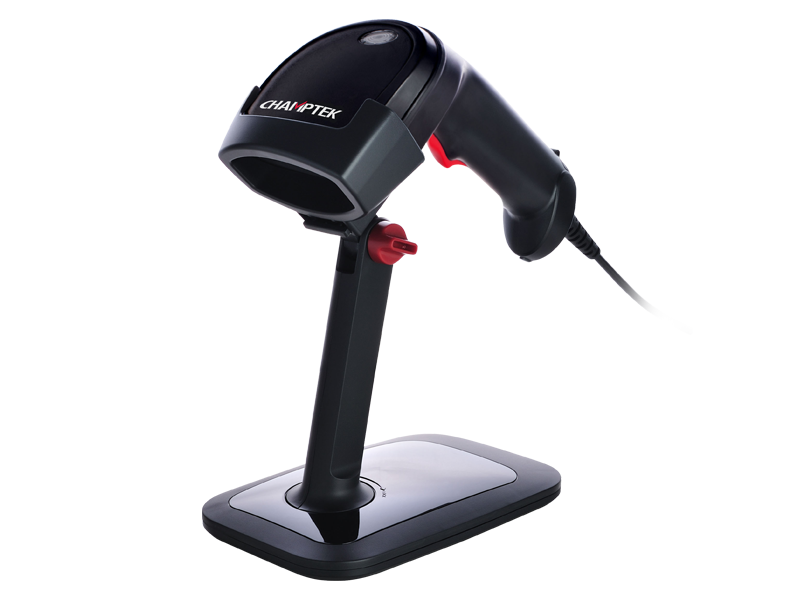 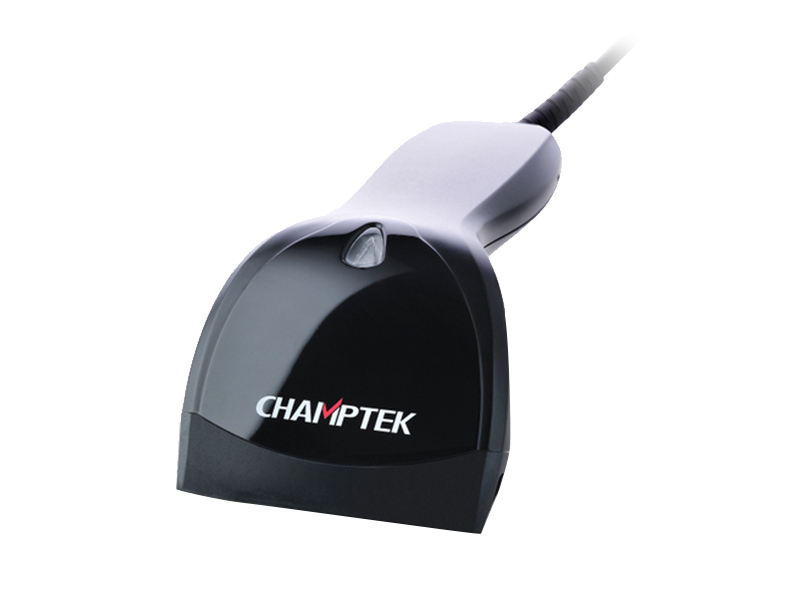 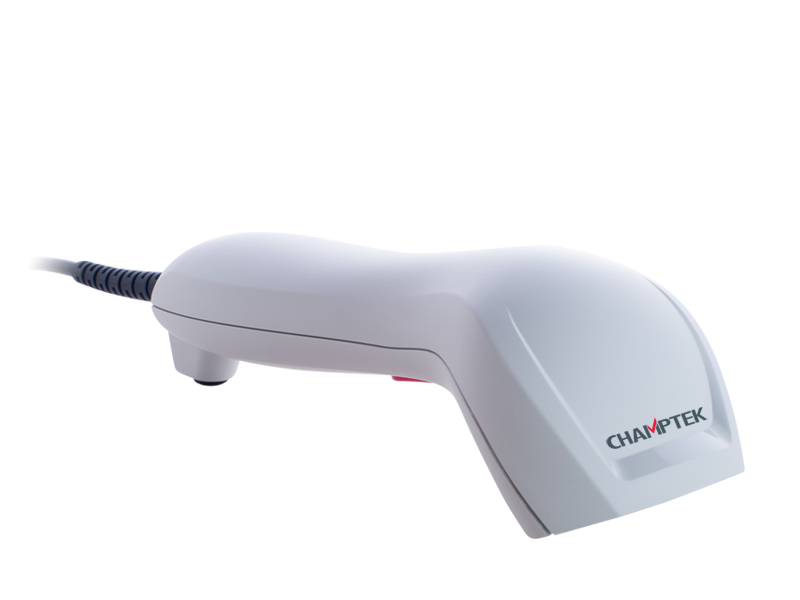 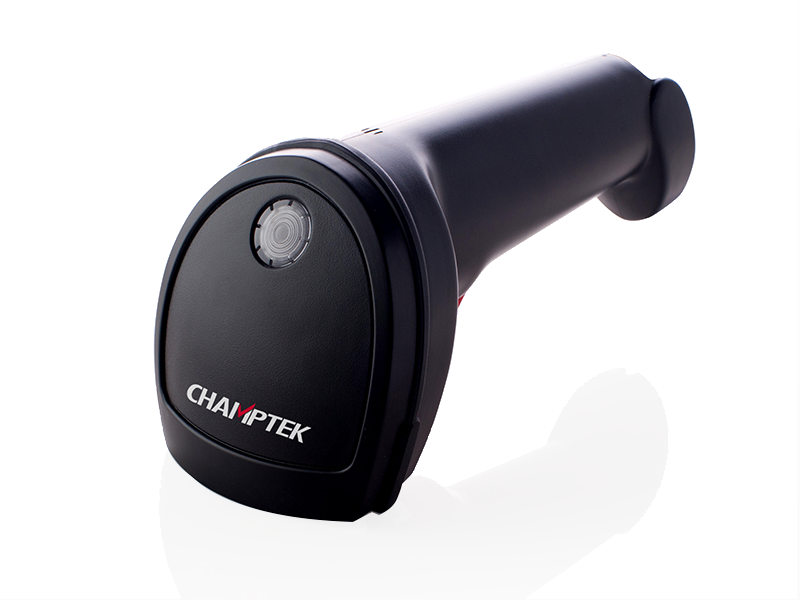 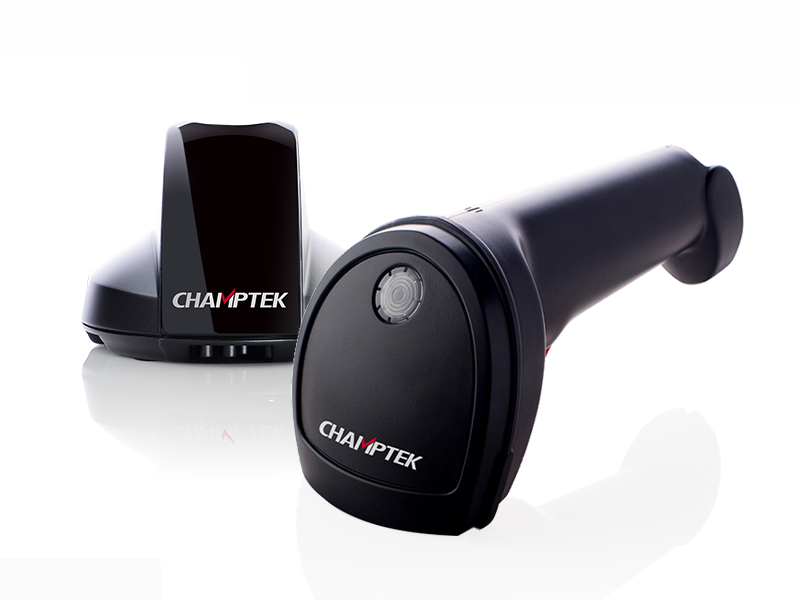 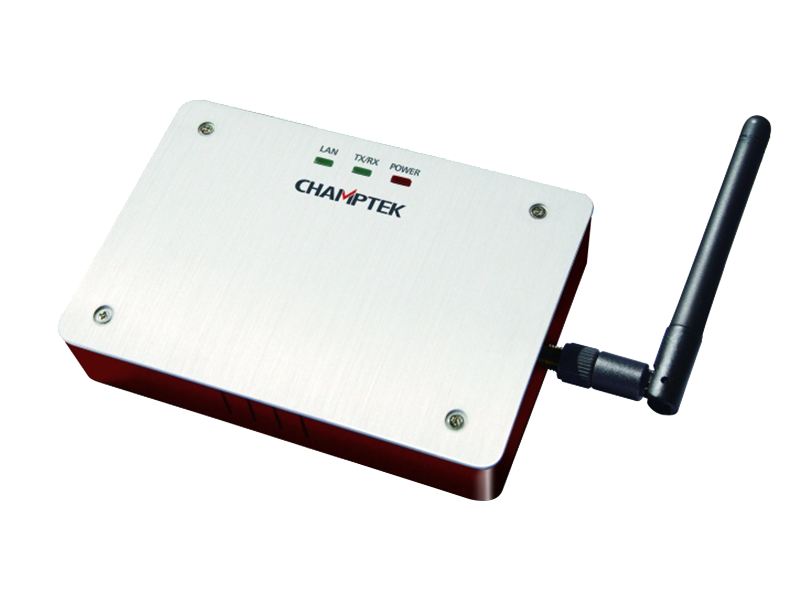 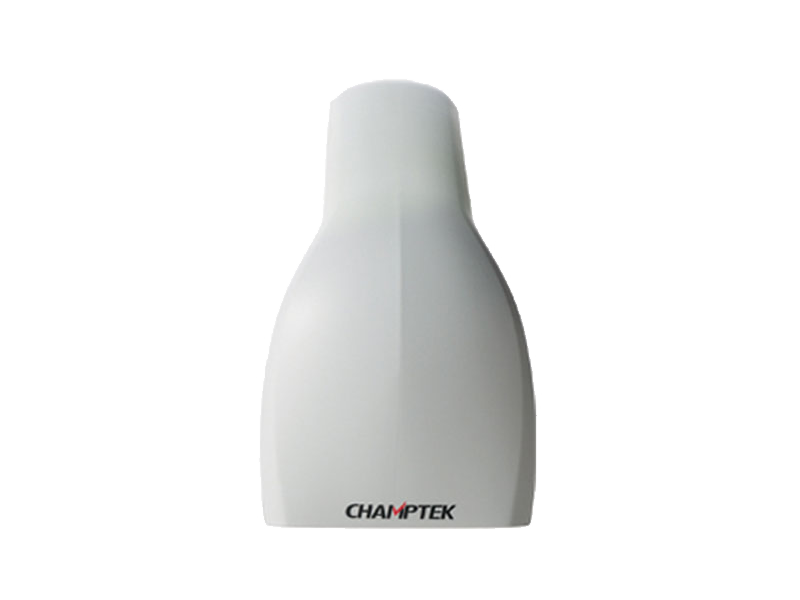 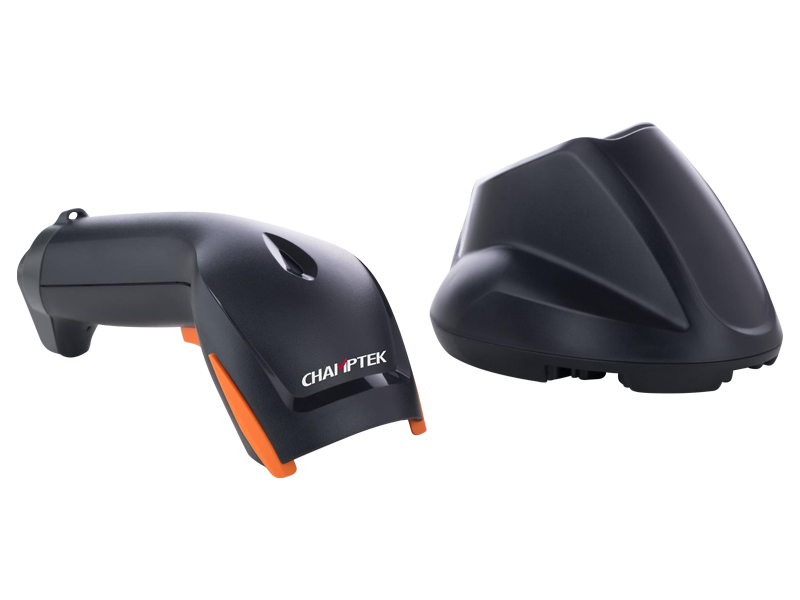 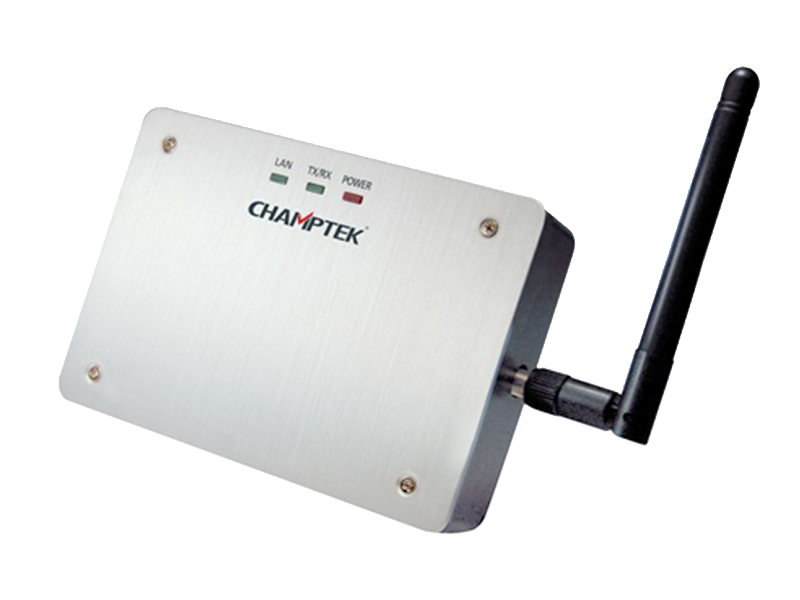 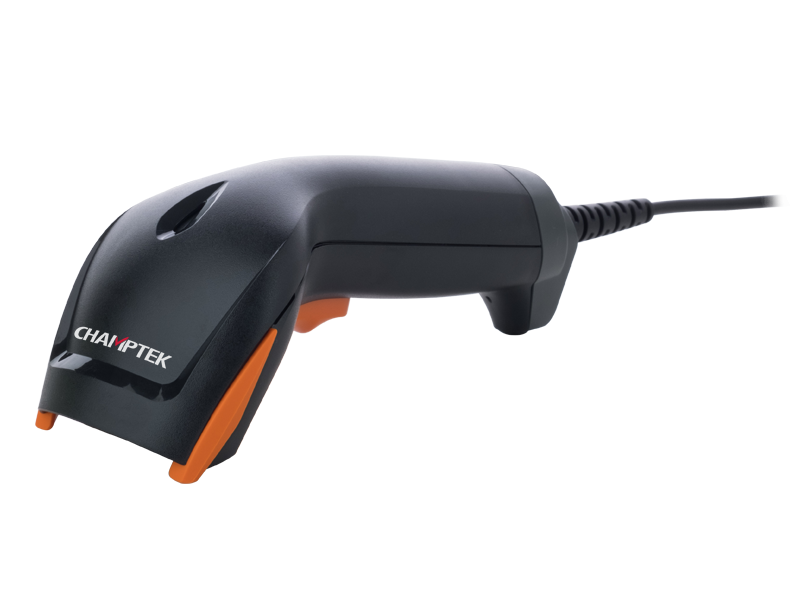 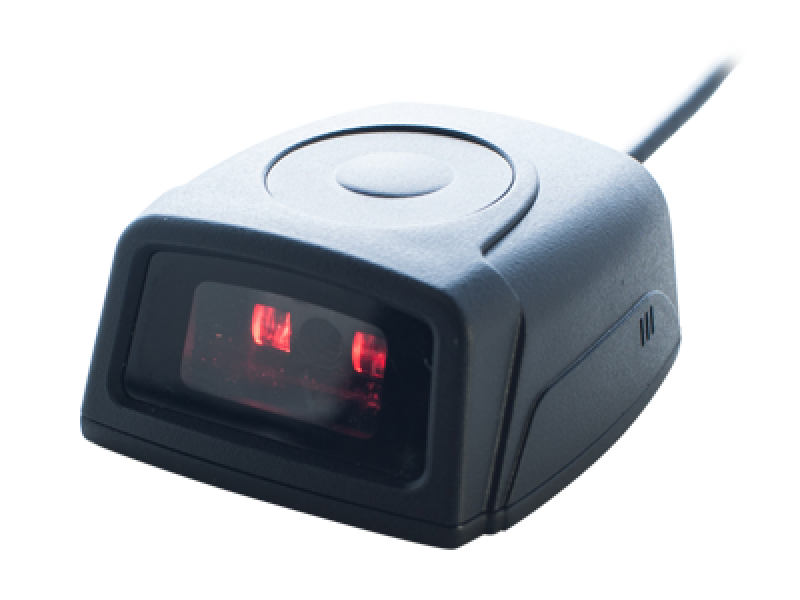 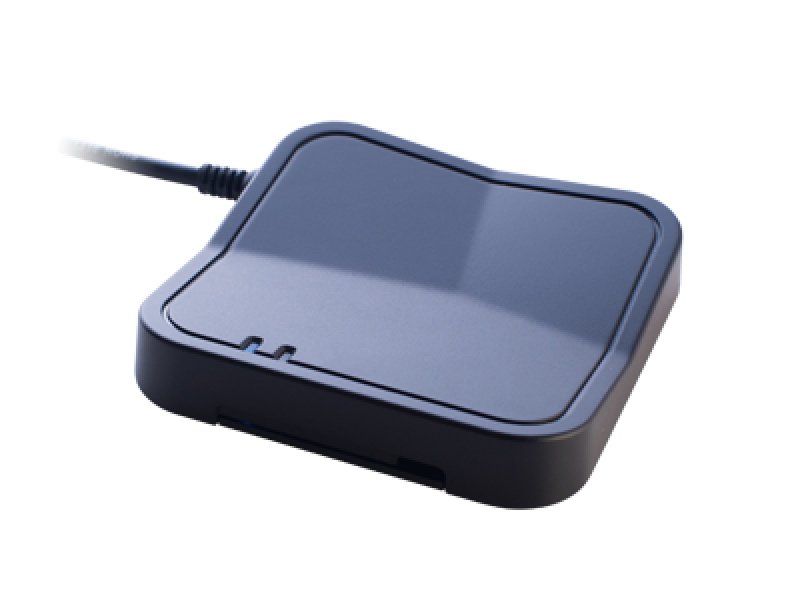 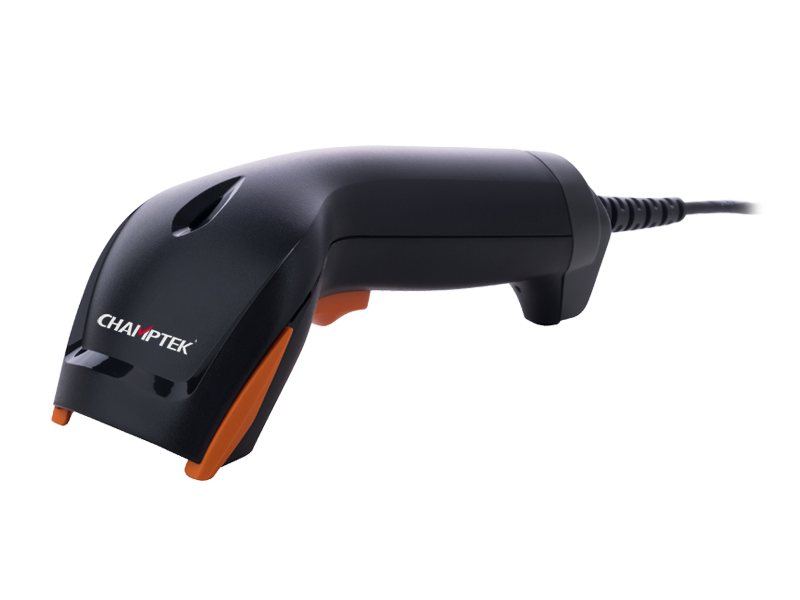 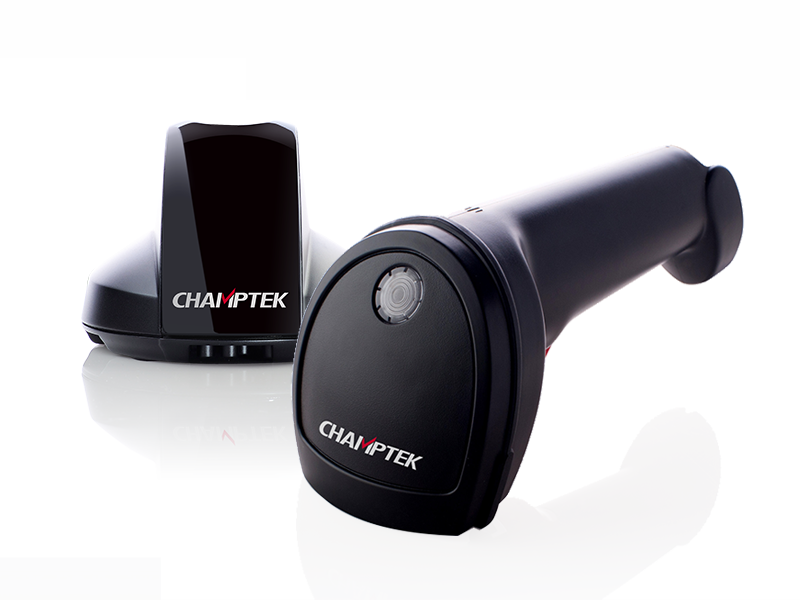 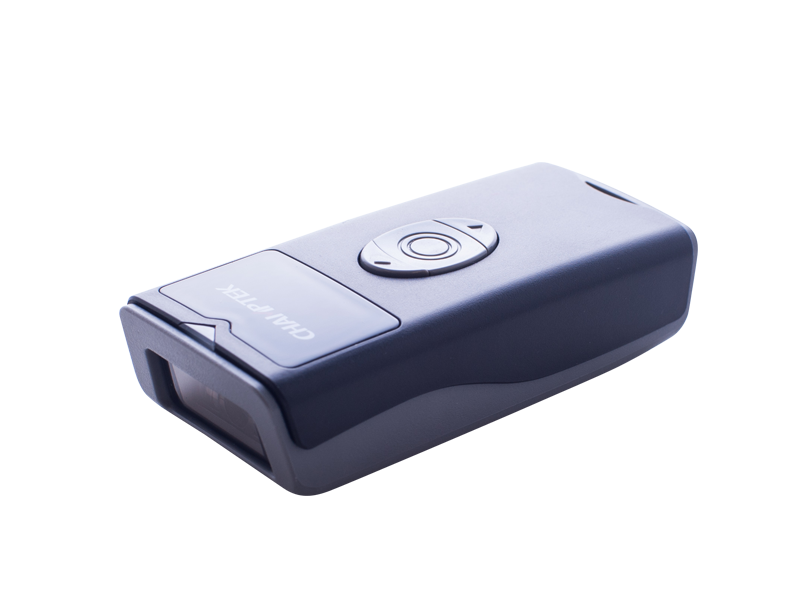 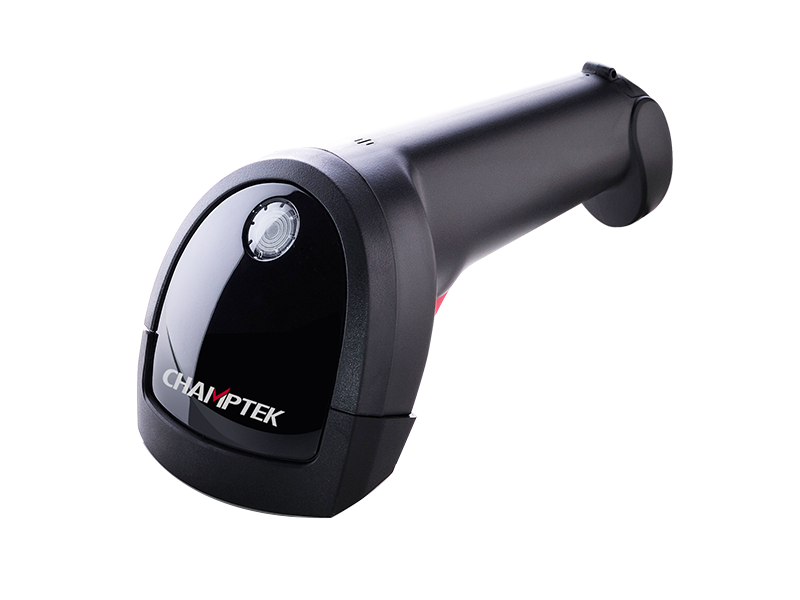 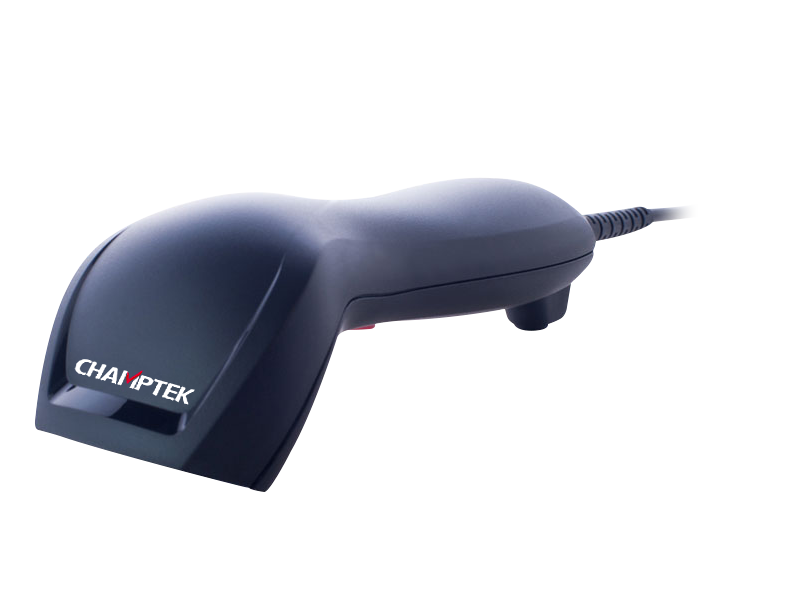 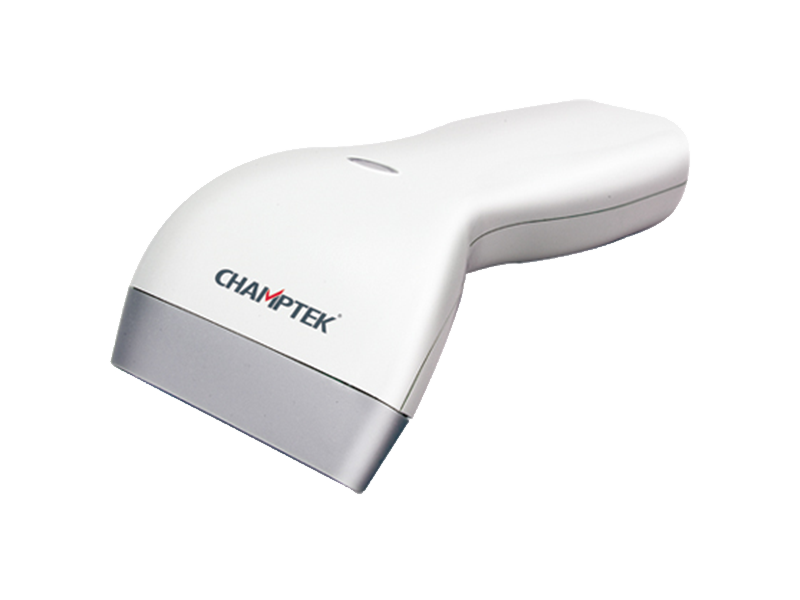 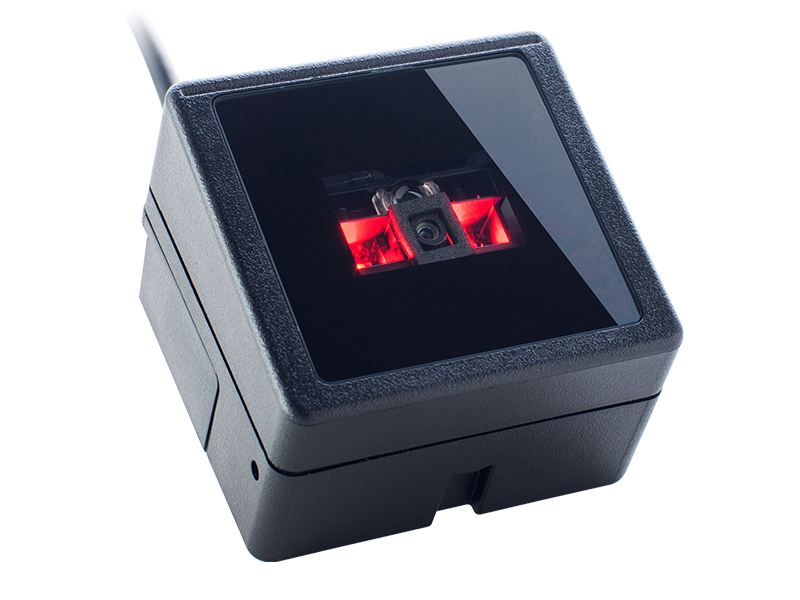 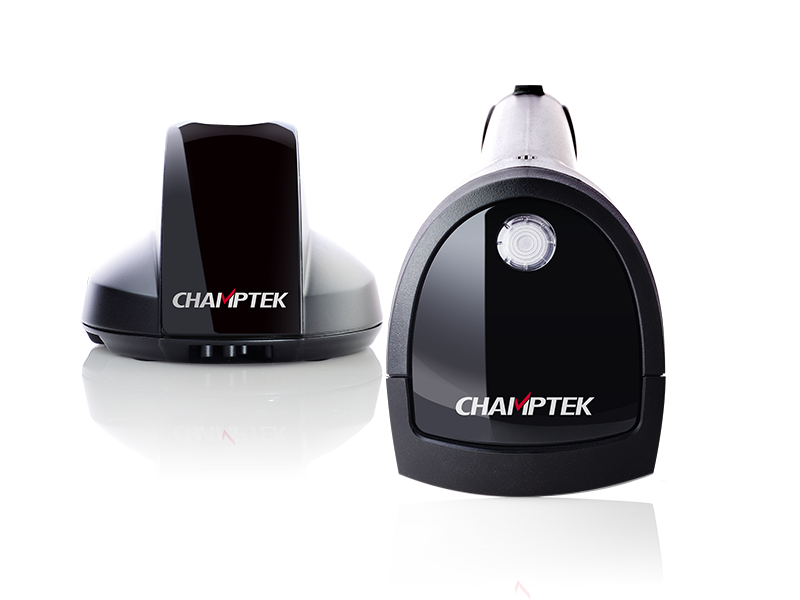 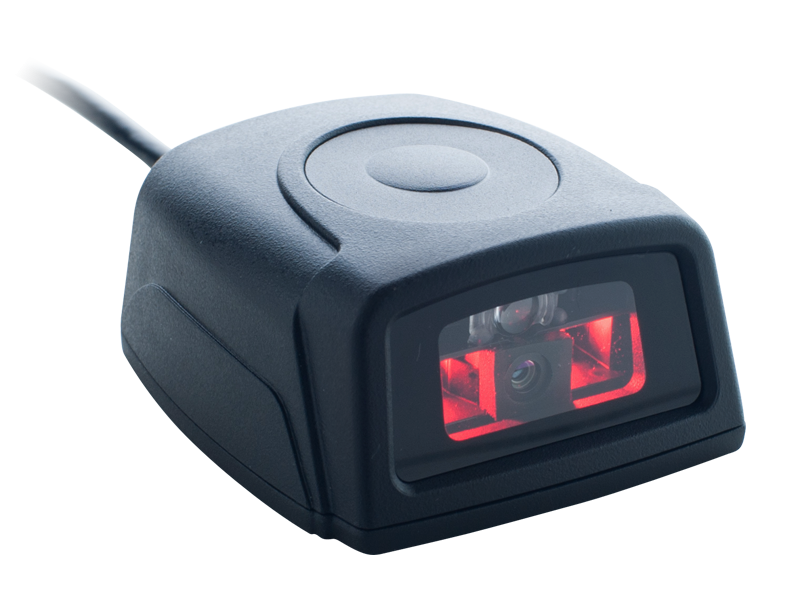 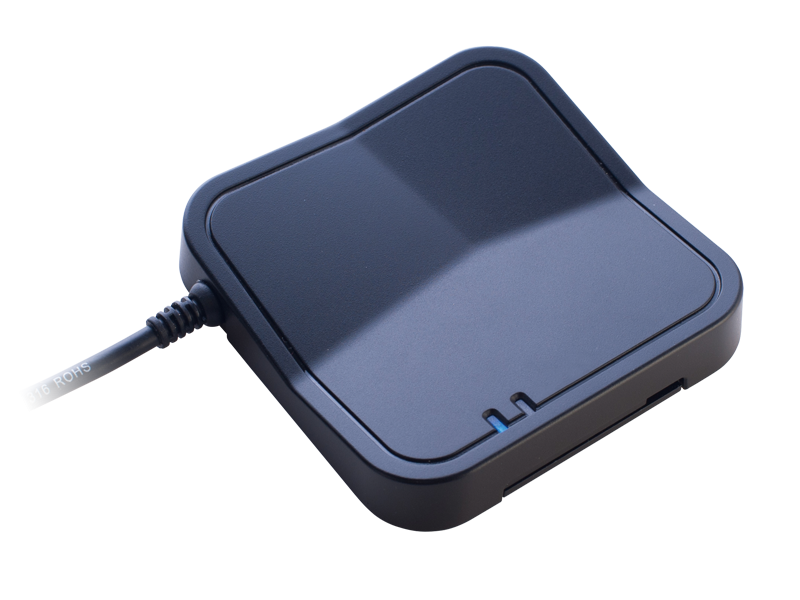 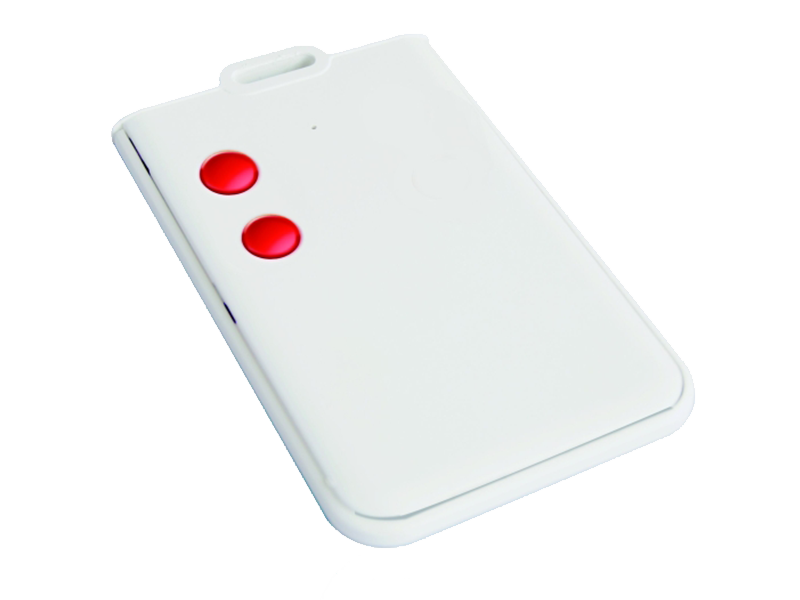 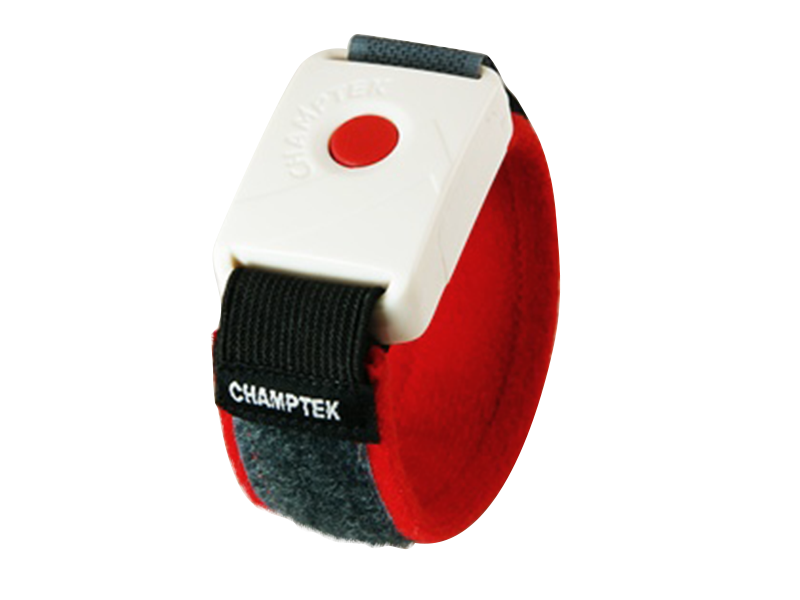 It can delivers higher scan rate and scan performance than any other counter scanner on the market. 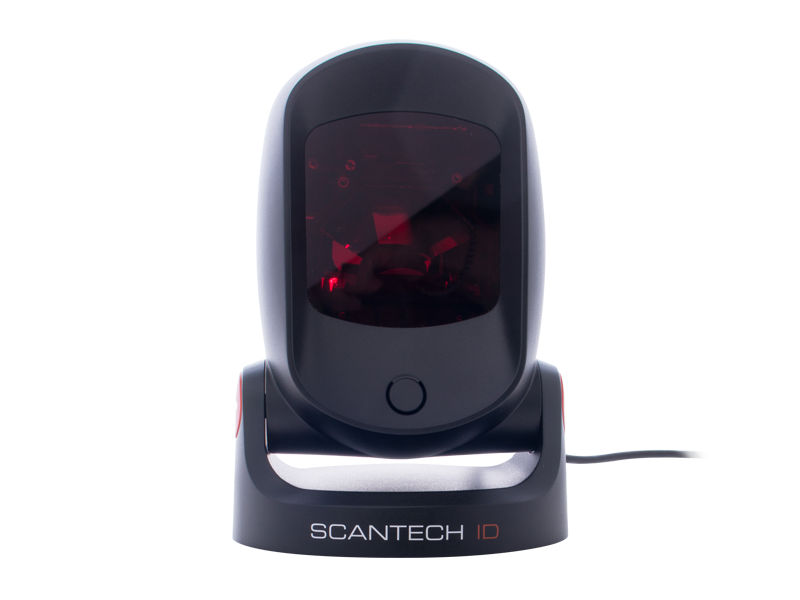 With an unequalled 2000 scans/second and a unique scan pattern of 24 scans lines. 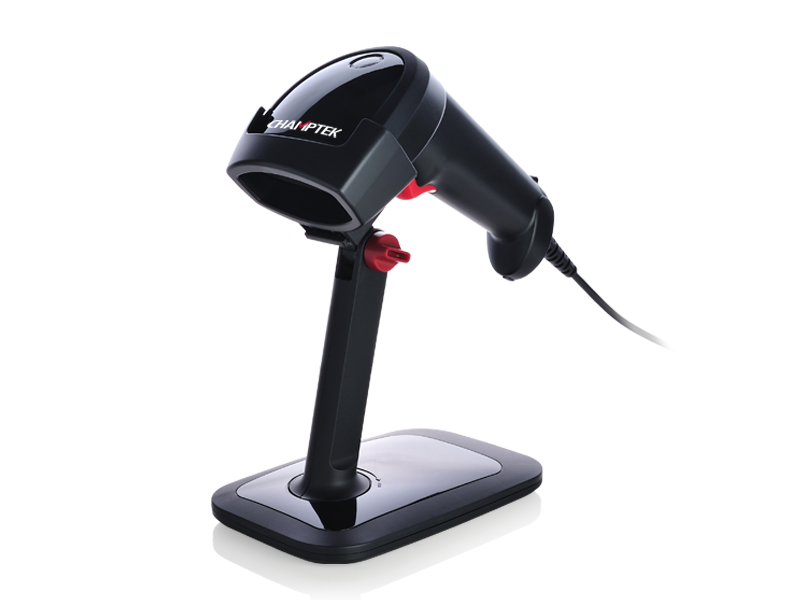 The LIBRA is the choice of every retailer who wants to optimize counter environment with a winning scanner performance and a great design!